We are so excited that Santa is coming to the Crazy 8 Barn on Dec. 1 & 2. Santa and Mrs. Claus are hosting a Christmas Party for Kids on Saturday morning from 10 am. to Noon. Tickets are $10 per child and they are going to have lots of fun. We start with a gingerbread man decorating and then followed by Christmas carolling, Christmas story reading and a special tree lighting. The children will then enjoy milk and cookies with Santa as they tell him all their holiday wishes. Call 519-674-2888 or etransfer to info@nullcrazy8barn.com for advance tickets. 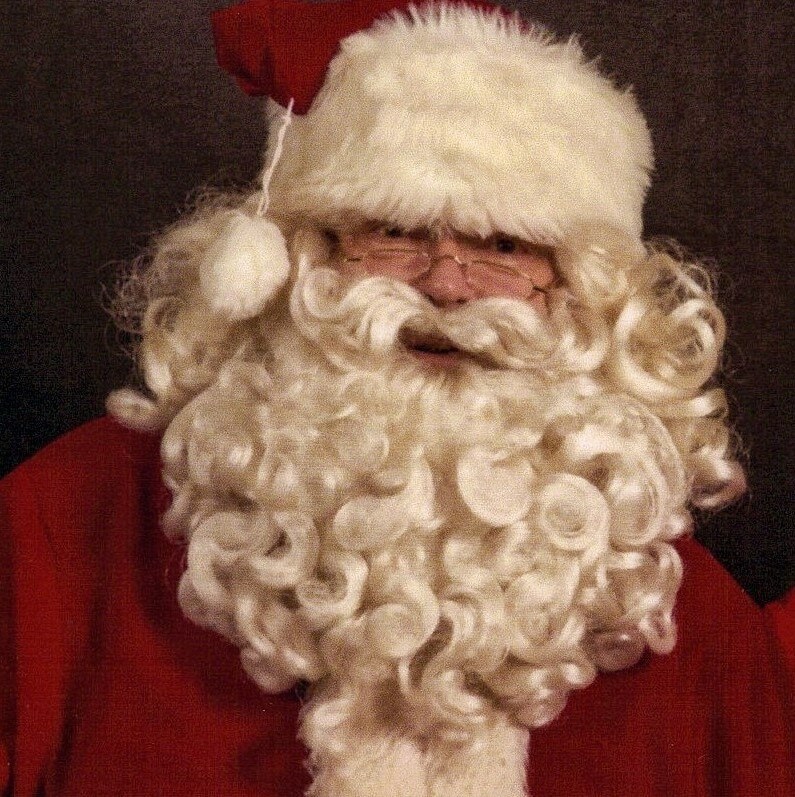 On Sunday, Santa will be greeting children for free photo opportunities from 1 to 3 pm. Come out to welcome this jolly old guy to Palmyra!